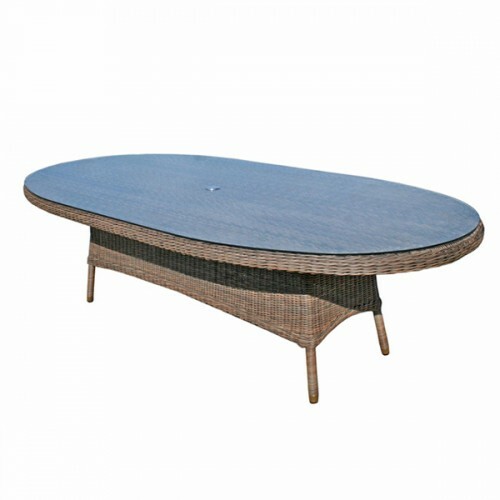 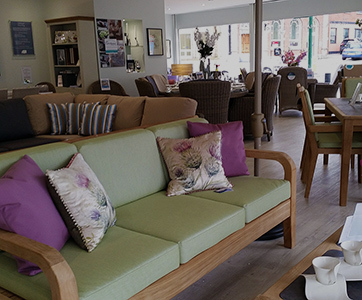 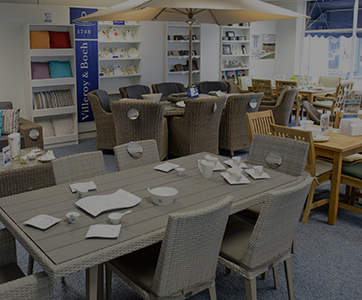 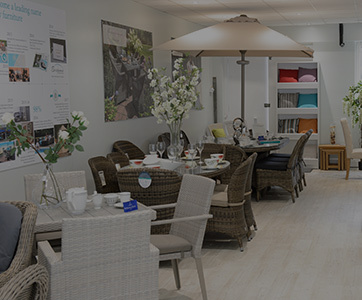 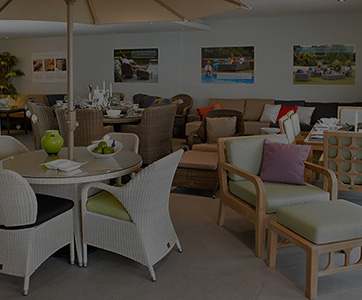 This is the perfect accessory to add to Marlow tables in the walnut range of All Seasons wicker. 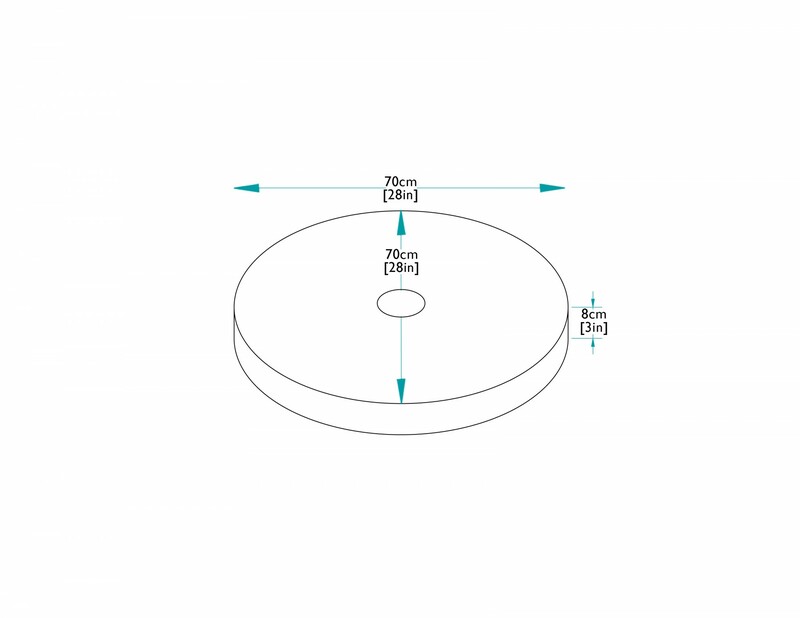 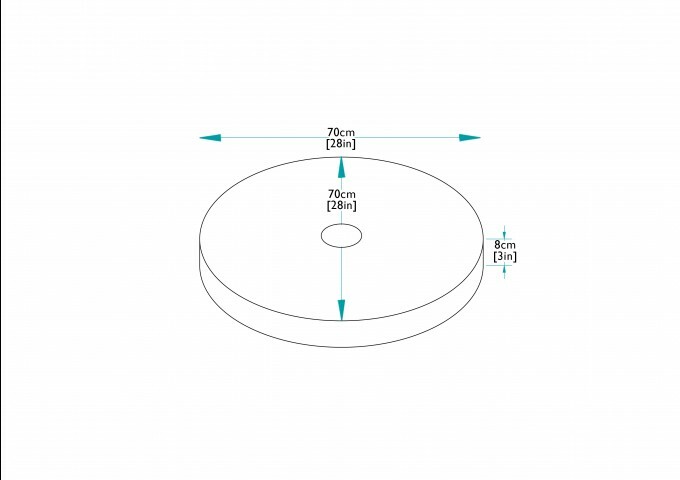 The 70cm Marlow Lazy Susan has an aluminium and stainless steel bearing that will ensure trouble free use. 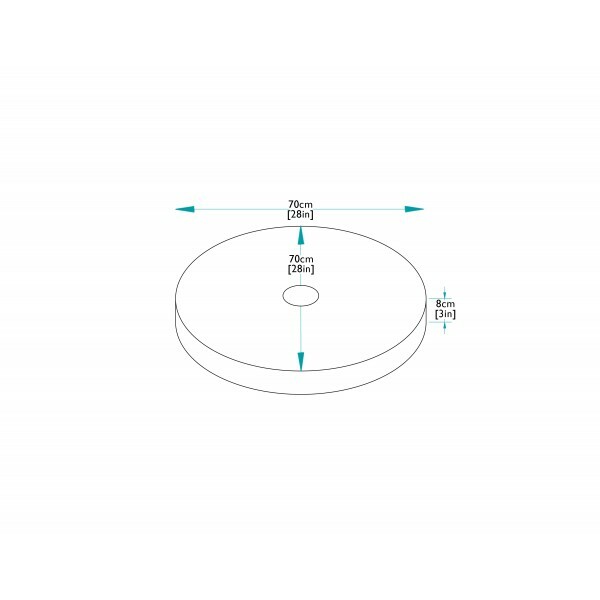 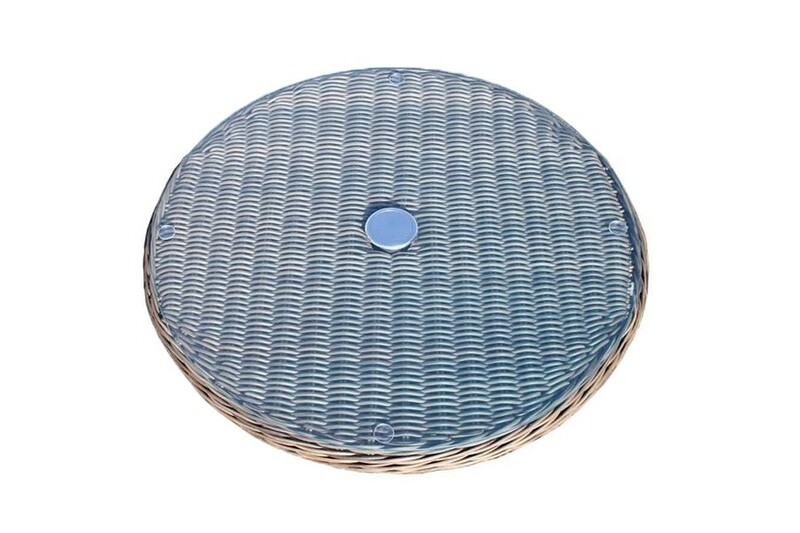 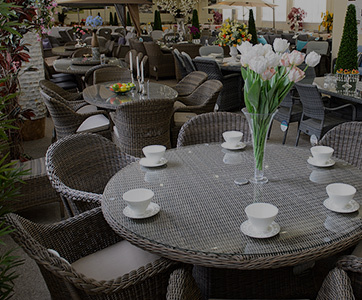 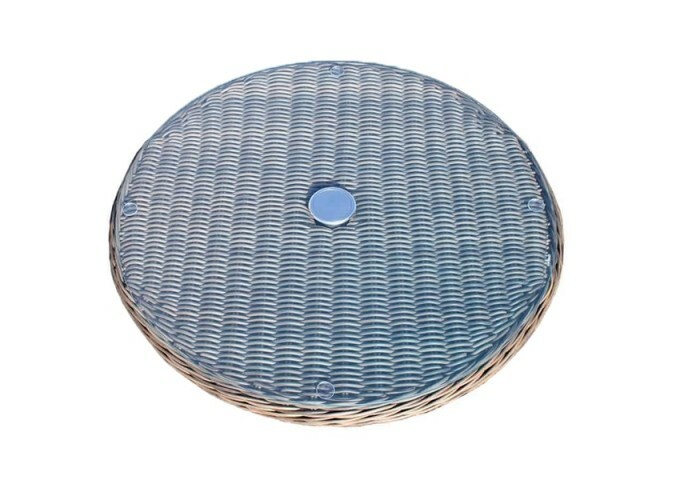 The Lazy Susan is completely independent of the table and simply sits on the table top. 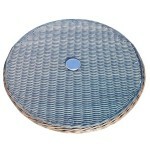 It has a hole in the centre and can accommodate an umbrella with a pole diameter up to 5cm. 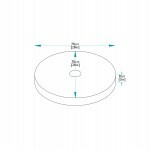 An aluminium plug is supplied when an umbrella is not needed.